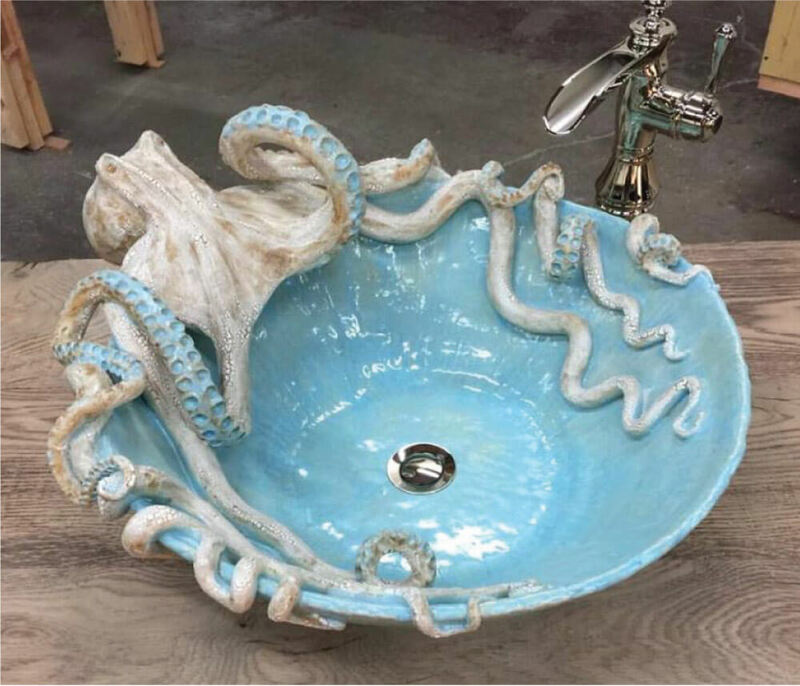 Madly in love with these hand crafted Octopus sinks! 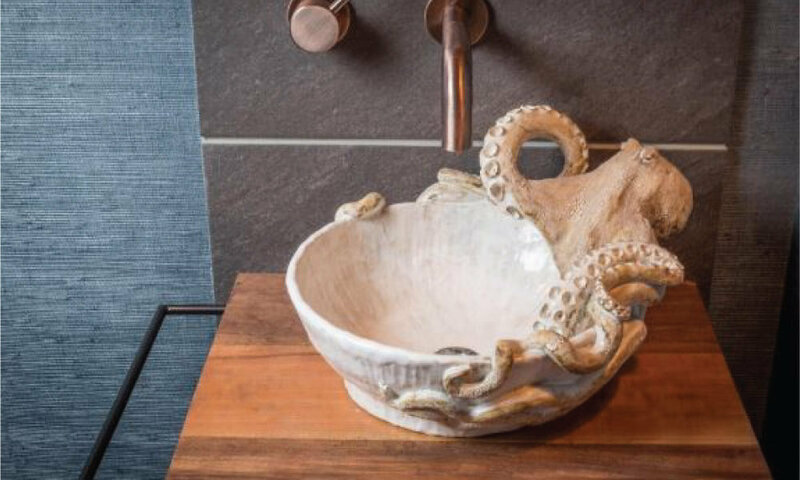 Installing one in our latest beach condo renovation project and can’t wait for the big reveal ! 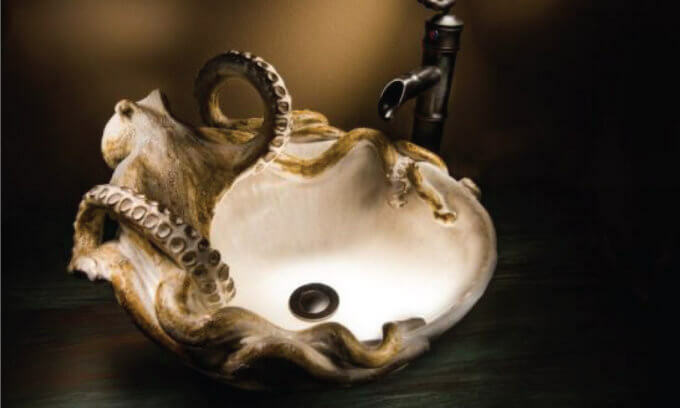 Just another example of ways that Encompass incorporates WOW moments into our client’s designs… !